How To Create A New Website in 10 Minutes? When you think about having your own website, there are so many questions that cross your mind that you almost immediately think it as something too difficult or beyond your reach. Well, the idea of writing this post is to make you realize the simplicity of the process and guide you through it to get you where you want. No matter what you need from the website, this simple guide would help you setup a website within no time. The first step in deciding about a website is selection of a domain name. The domain is selected while keeping different criteria in mind. 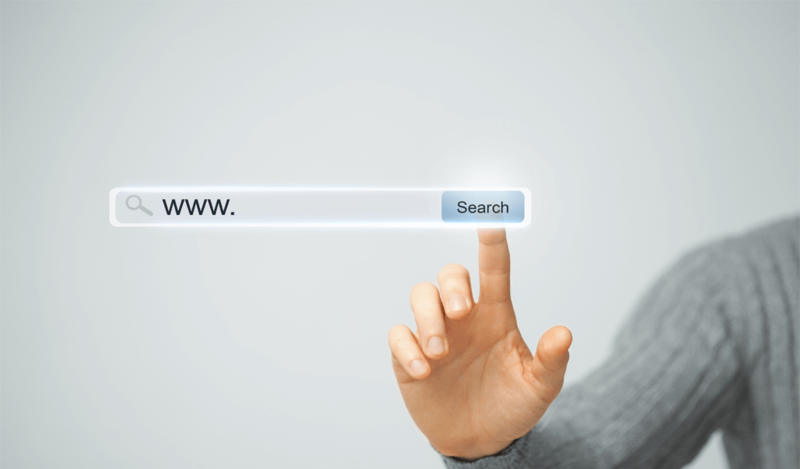 You can select a domain name for your business by selecting relevant keywords. For example, if you want to have a Real Estate Website Design in Dubai and want to select a domain name for that, you probably need something related to it within the URL. There are so many keywords that could go into the domain name like real estate, property, estate, properties, houses, or anything which would attract the audience’s attention. When you choose a domain name, ensure that it isn’t too long and easy to remember. A lot of companies select domain names based on their business names. 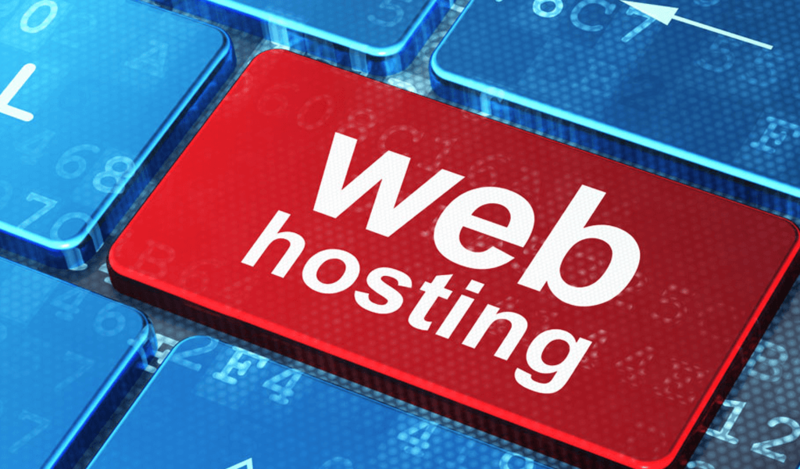 After you have finalized your domain name, you need to select a web host. There are many famous names out there to select from. Since you have just started your business, you do not need to go for large plans. Just select the smallest plan even if it offers support for just one domain name. When you are selecting a web hosting service the best place is the online reviews. There are many websites dedicated to providing web hosting reviews. Do not read reviews from one website. Instead go to as many websites as possible for a neutral perspective. This exercise will save you from heartaches later on. A Best Web Hosting Service ensures that you have minimum downtime, the support team responds well in time and the hardware or software is updated. When it comes to getting a website developed faster, you do not need to rely upon the services of a website developer. Instead, go to wordpress.org and download their latest version of the famous CMS software. There are many benefits of using WordPress CMS Website Design. One of the biggest advantages is that you do not professional website developer services or the expenses to get your website up. There are thousands of free themes available online that you can install later on to customize the look and feel of the website. Most of the hosting platforms have built-in tools which support one-click WordPress installation. Once you select a web host, make sure that you have checked that it supports one-click installation. Just go that tool, select WordPress, and click install. Provide the root directory like http://example.com when the software prompts you for the directory address. Make sure that the username and password that you are giving is saved somewhere safe, so you can access the website at your ease whenever you would like to. You can give website title and other detail later on. 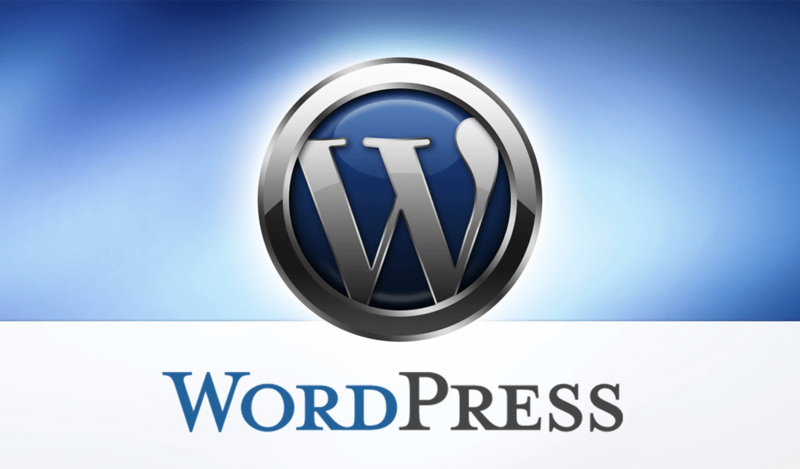 Upon clicking the install button, the WordPress website will be created within minutes. Type your website’s URL within the browser and it should start appearing. Refresh the browser’s cache in case the website is not appearing as it may take some time to appear. The cost of getting a website up and running via this method is very minimal. You need to pay for the domain and hosting. There are no extra charges that are otherwise needed to be paid. It is quick and you will be able to get things started within no time. There are no hidden costs involved in this method. And you can always improve your website by paying money to the Web Designer Dubai. The idea is to get your website off the ground within no time.